Frankly, I’m a little disappointed Google didn’t post a doodle for the birthday of the father of modern evolution, but I guess we’ll just have to pick up the slack. 204 years ago today, Charles Robert Darwin was born in Shrewsbury, England to society doctor Robert Darwin and his wife Susannah. The fifth of six children, he began studying his father’s work and attended medical school, but dropped out when he discovered his distaste for surgery and disinterest in lectures. 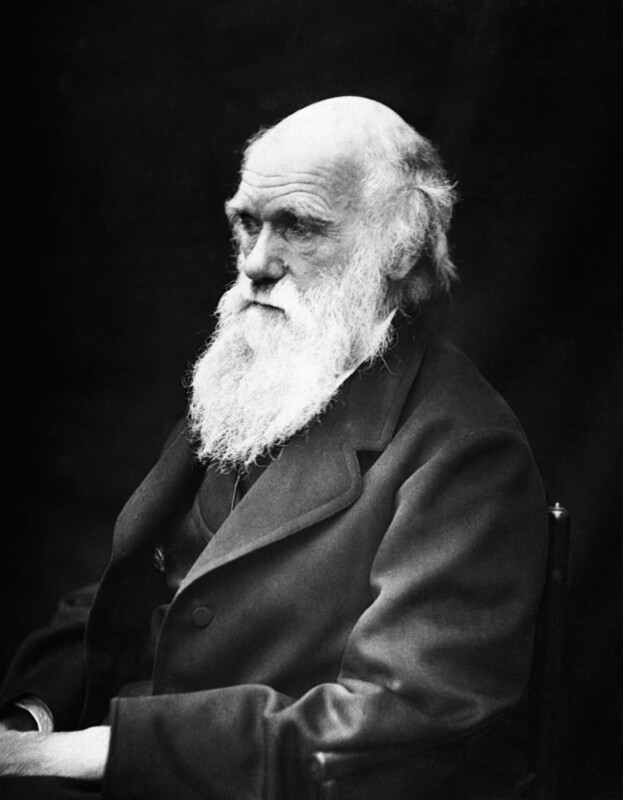 Instead, Darwin turned to naturalism, studying at Christ’s College, Cambridge. On December 27, 1831, Darwin set out on his famous voyage aboard the HMS Beagle, circumnavigating the globe and stopping at the Galapagos Islands, famous for inspiring Darwin’s theory of natural selection. When he made it back home to England nearly five years later, Darwin was a celebrity, his old botany mentor John Stevens Henslow having passed out his geological letters to fellow naturalists. After years of long work, On the Origin of the Species went on sale on November 22, 1859. 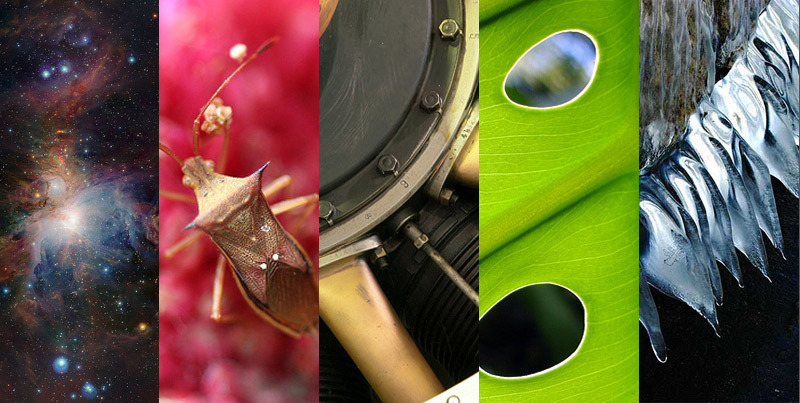 For the past 150 years, it has been the pinnacle theory guiding evolutionary biologists. So happy birthday, you crazy naturalist explorer! The scientific community tips its lab goggles to you.